Among the types of Personal Data that serverlift.com collects, by itself or through third parties, there are: Cookies, Usage Data and email address. Personal Data may be freely provided by the User, or, in case of Usage Data, collected automatically when using serverlift.com. 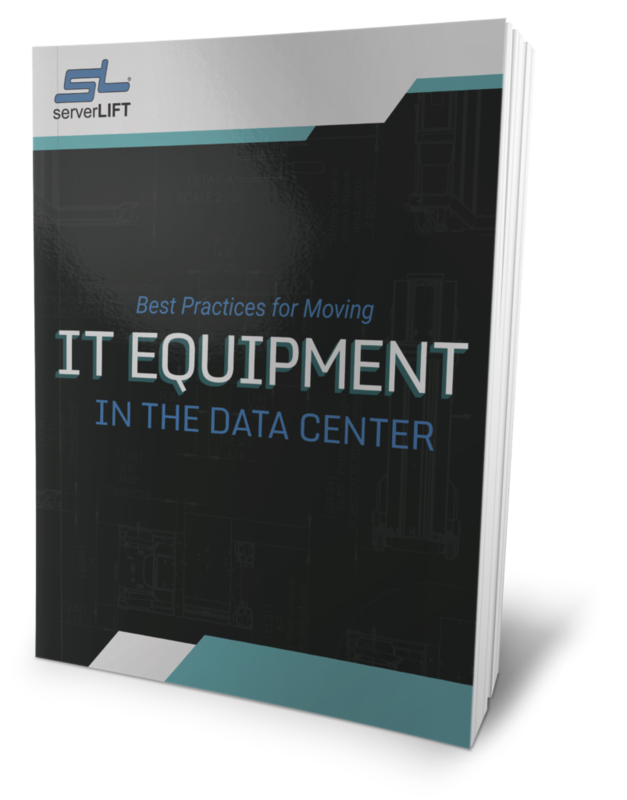 Unless specified otherwise, all Data requested by serverlift.com is mandatory and failure to provide this Data may make it impossible for serverlift.com to provide its services. 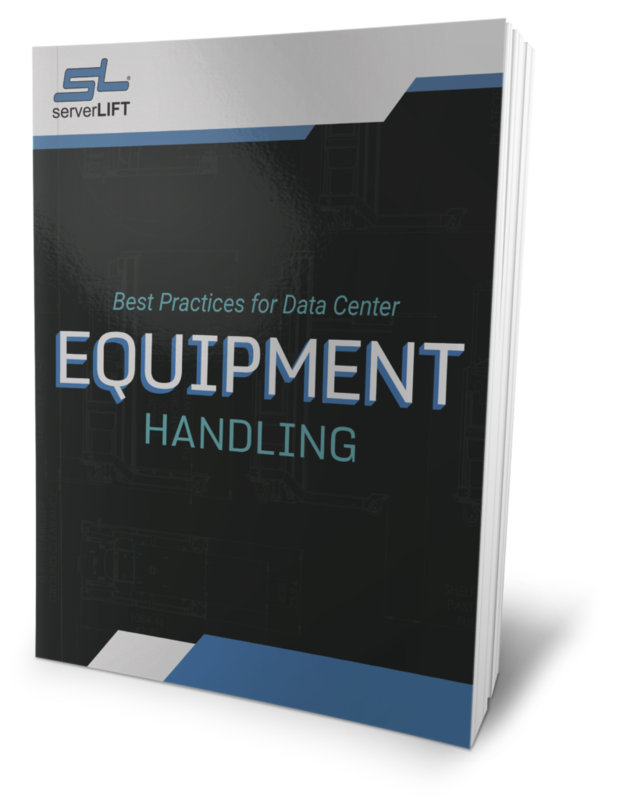 In cases where serverlift.com specifically states that some Data is not mandatory, Users are free not to communicate this Data without consequences to the availability or the functioning of the Service. Users are responsible for any third-party Personal Data obtained, published or shared through serverlift.com and confirm that they have the third party’s consent to provide the Data to the Owner. The Data processing is carried out using computers and/or IT-enabled tools, following organizational procedures and modes strictly related to the purposes indicated. 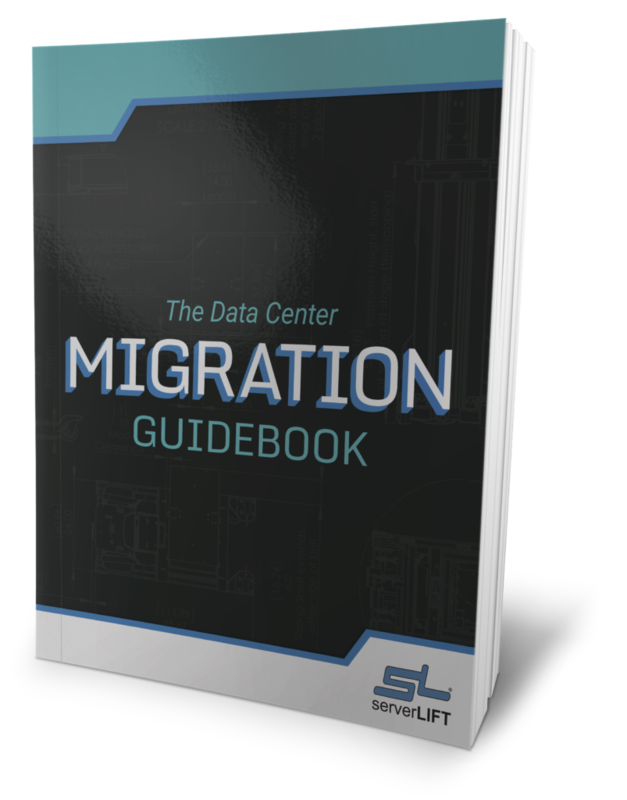 In addition to the Owner, in some cases, the Data may be accessible to certain types of persons in charge, involved with the operation of serverlift.com (administration, sales, marketing, legal, system administration) or external parties (such as third-party technical service providers, mail carriers, hosting providers, IT companies, communications agencies) appointed, if necessary, as Data Processors by the Owner. The updated list of these parties may be requested from the Owner at any time. The Data concerning the User is collected to allow the Owner to provide its Services, as well as for the following purposes: Remarketing and behavioral targeting, Analytics and Heat mapping and session recording. The User’s Personal Data may be used for legal purposes by the Owner in Court or in the stages leading to possible legal action arising from improper use of serverlift.com or the related Services. 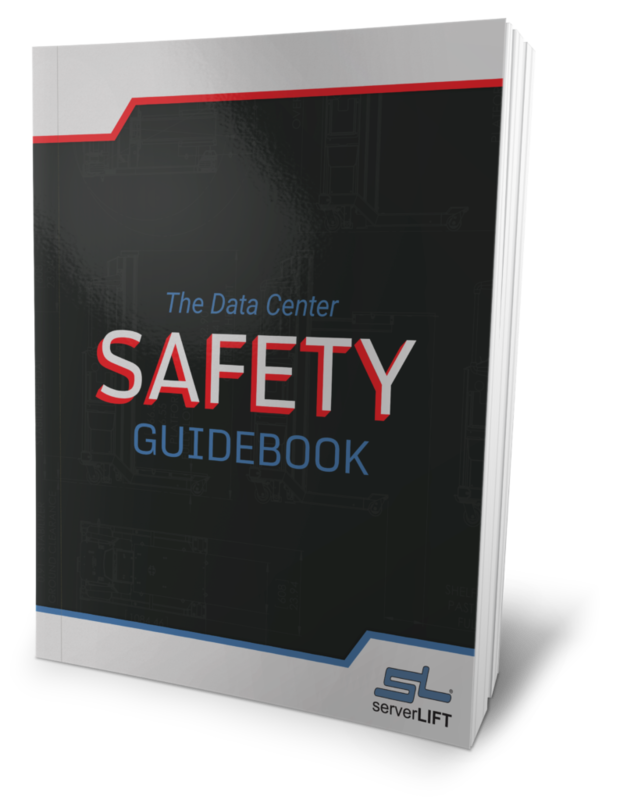 For operation and maintenance purposes, serverlift.com and any third-party services may collect files that record interaction with serverlift.com (System logs) use other Personal Data (such as the IP Address) for this purpose. Serverlift.com does not support “Do Not Track” requests. Information collected automatically through serverlift.com (or third-party services employed in serverlift.com), which can include: the IP addresses or domain names of the computers utilized by the Users who use serverlift.com, the URI addresses (Uniform Resource Identifier), the time of the request, the method utilized to submit the request to the server, the size of the file received in response, the numerical code indicating the status of the server’s answer (successful outcome, error, etc. ), the country of origin, the features of the browser and the operating system utilized by the User, the various time details per visit (e.g., the time spent on each page within the Application) and the details about the path followed within the Application with special reference to the sequence of pages visited, and other parameters about the device operating system and/or the User’s IT environment. The individual using serverlift.com who, unless otherwise specified, coincides with the Data Subject. The natural or legal person, public authority, agency or other body which, alone or jointly with others, determines the purposes and means of the processing of Personal Data, including the security measures concerning the operation and use of serverlift.com. 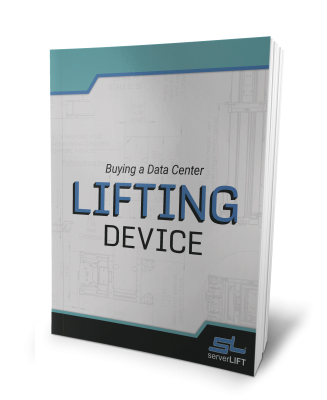 The Data Controller, unless otherwise specified, is the Owner of serverlift.com. 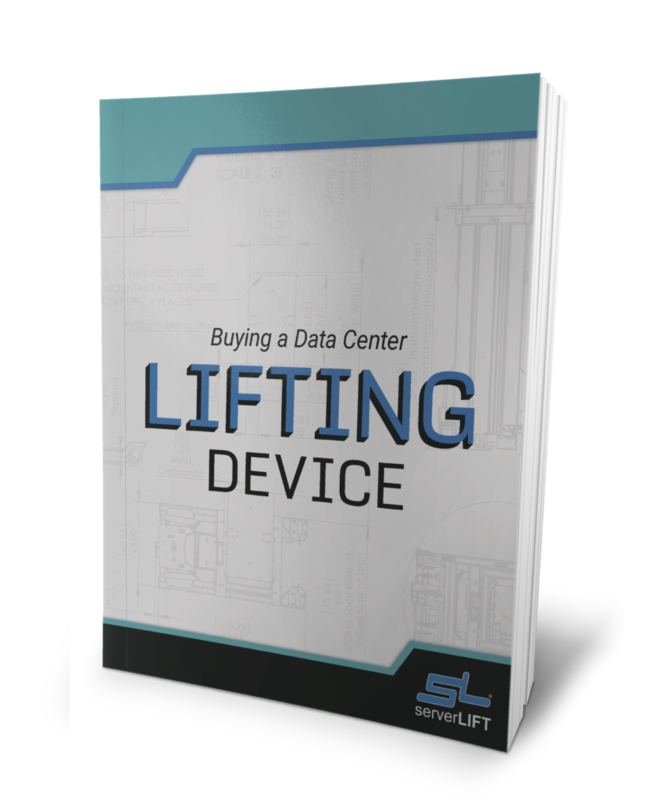 The service provided by serverlift.com as described in the relative terms (if available) and on this site/application.